“The practice of encounters and exhibitions held at L’appartement 22 continues its curatorial research work and affirms the artworks. With the exhibition as artistic project, it is a question of Expression and not of Space. 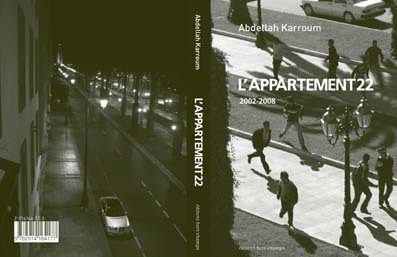 L’appartement 22 exists because of what forms there and what emerges there. The artworks born at L’appartement 22 transformed this lodging into a space for art. They gave it the sense of this demand, of this production ethic. Over the years, the space has become lecture hall, museum hall, and a place for art encounters.